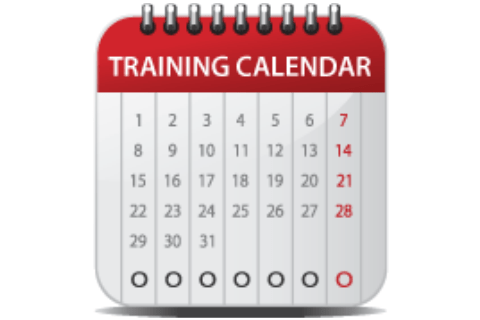 Please see our full training schedule on our Training Calendar Page. M&A Safety Services provides interactive instructor led training, accompanied with practical simulations designed to create realistic work conditions. Our comprehensive training courses are readily available at our training center and can be delivered onsite at the customer location. 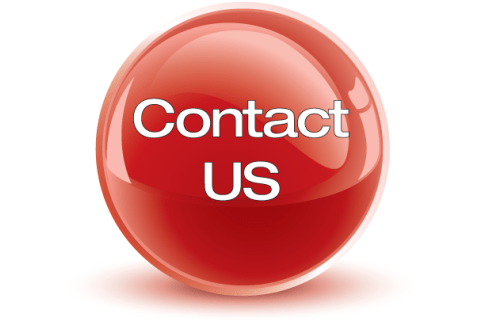 Onsite training can be conducted at onshore and offshore customer locations to better meet the demands of your business. We are capable of coordinating instructor travel and accommodations. 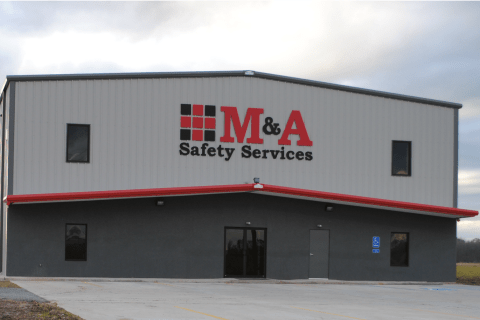 M&A Safety Services provides interactive instructor led training, accompanied with practical simulations designed to create realistic work conditions. Our comprehensive training courses are readily available at our training center and can be delivered onsite at the customer location.